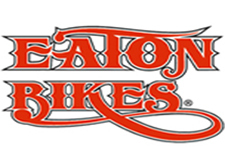 Eaton Bikes bikes is a full service bicycle rental and retail shop. 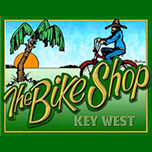 Conveniently located in Old Town Key West, Eaton Bikes offers free delivery and pickup of bicycles. 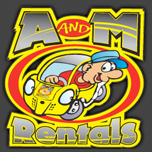 Cruisers, tricycles, road bikes, hybrids, kids’ bikes, trail-a-bike, trailers and kid seats are all available. Daily and weekly rates available. A popular way to explore the island, Fury’s bike rentals allow you to take off on your own adventure. 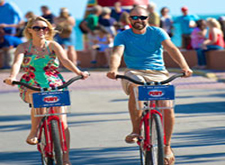 You’ll begin your ride at the Marriott Beachside Hotel, the ideal starting point to see all that Key West has to offer. 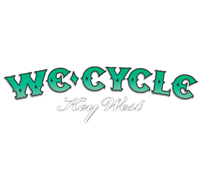 Free pickup and delivery from Key West to Key Haven, Wecycle has a large selection of bikes for any fitness level for daily and weekly rental. Beach cruisers, tandems, adult trikes, comfort hybrids, fitness hybrids, mountain bikes, road bikes, bikes for kids plus baby seats, child trailers, strollers, roadside repair kits and panniers are all available. Satisfaction guaranteed. The Bike Shop has been taking care of the cycling needs for both residents and visitors since 1981. With their full service retail, rental and repair store, the Bike Shop offers beach cruisers for rent on a daily, weekly or monthly basis. All bike rentals come with a lock, lights, basket and have wide cushion seats. A & M has one of the largest selections of bicycles on the island with kid’s bikes, cruisers, adult tricycles and tandems. Baskets, locks and lights are also available with rentals. Daily and weekly rates available. Complimentary pickup/drop off from the airport, ferry and cruise port.